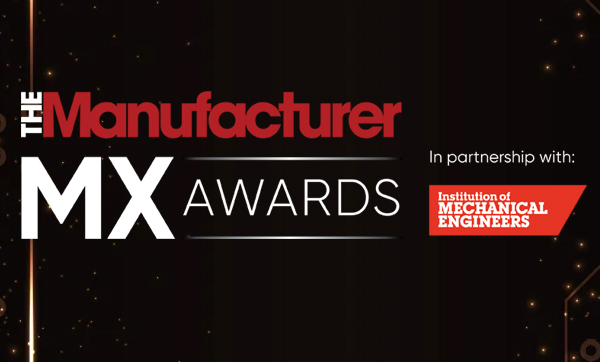 With a combined heritage spanning four decades and the UK's largest celebration of manufacturing, The Manufacturer MX Awards is the most prestigious programme of its kind. Delivered by The Manufacturer magazine, in association with the Institution of Mechanical Engineers, this annual programme is recognised to have the most rigorous judging process as our panels of experts visit the finalists to see them in action and quiz the business leaders. Manufacturers are achieving great things in all aspects of their businesses, large and small. With TMMX Awards categories ranging from recognition in innovation and sustainability, through to apprenticeships, leadership and staff engagement, there are plenty of opportunities for businesses of all sizes and sectors to be recognised for excellence. TMMX Awards give you the opportunity to gain valuable business improvement advice and industry-wide recognition for your achievements, your employees and your business.